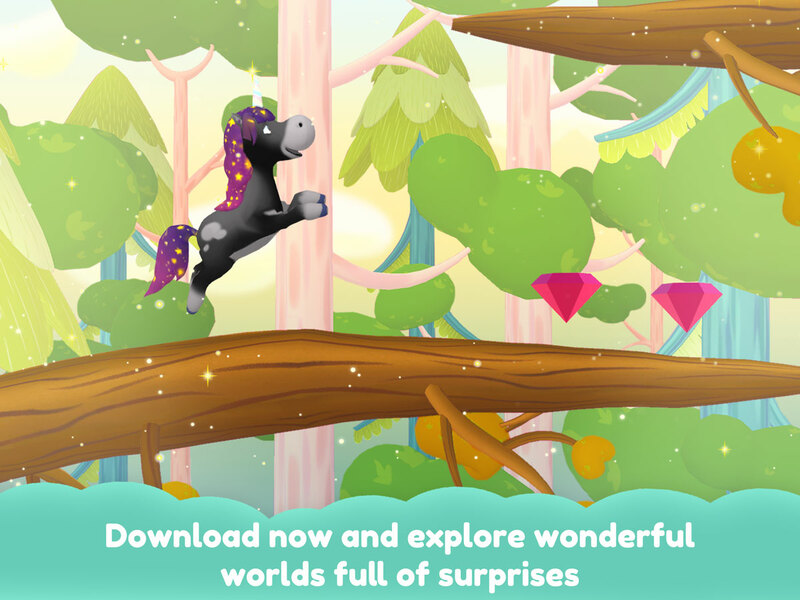 The app “Unicorn Glitterluck” is an amazing and magical 3D educational game for little children. 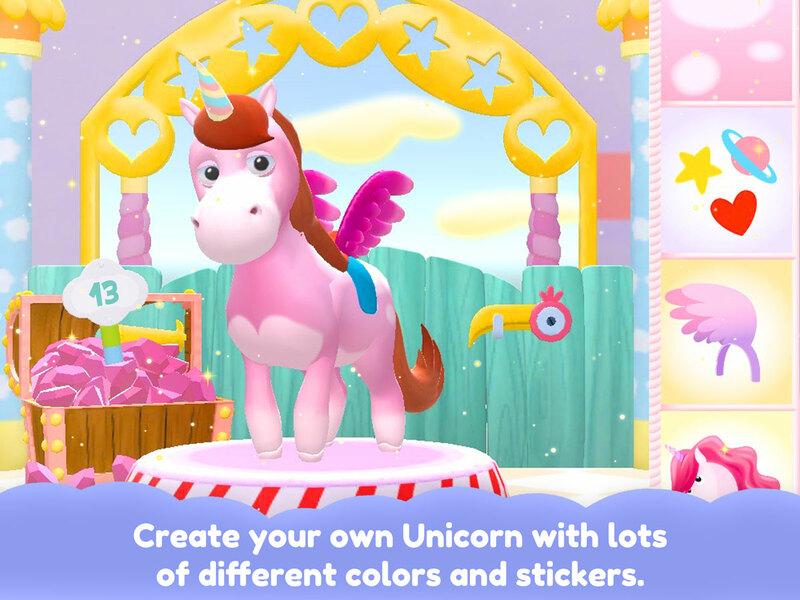 Your child can create its own individual unicorn, choosing from a wide range of colors, accessoires and stickers. 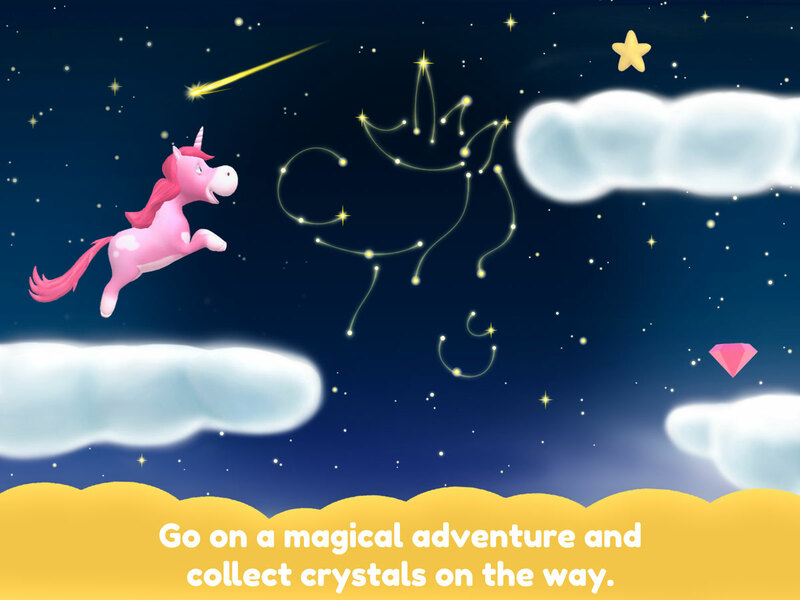 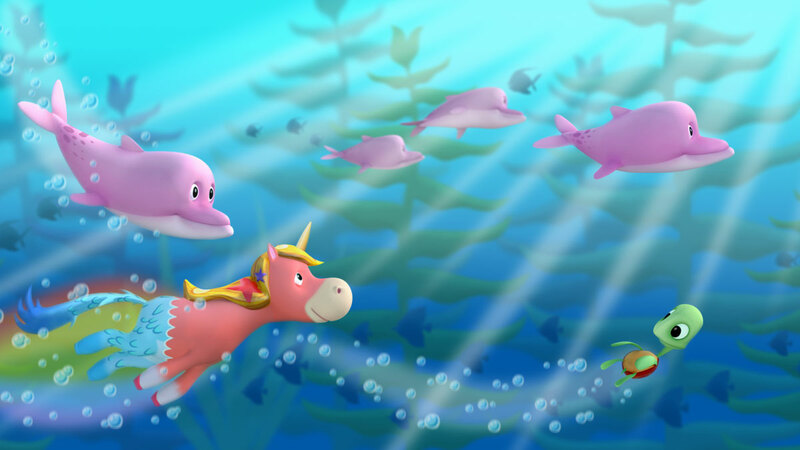 The Unicorn will take your child on an adventure through magical worlds like Cloudy Sky, Magic Forest and Candy World. 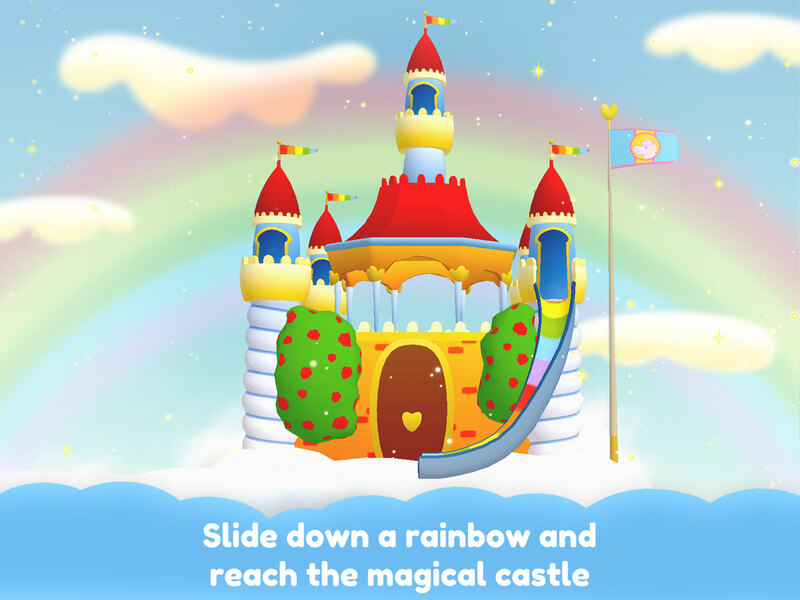 The ride through the worlds will be full of lovely surprises and your child’s unicorn will even slide down a rainbow to reach the magic castle. 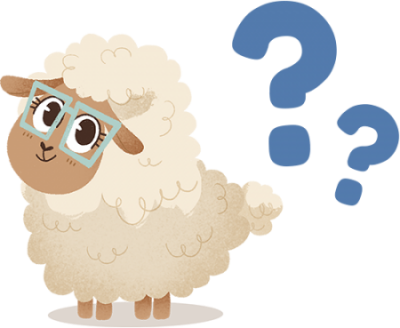 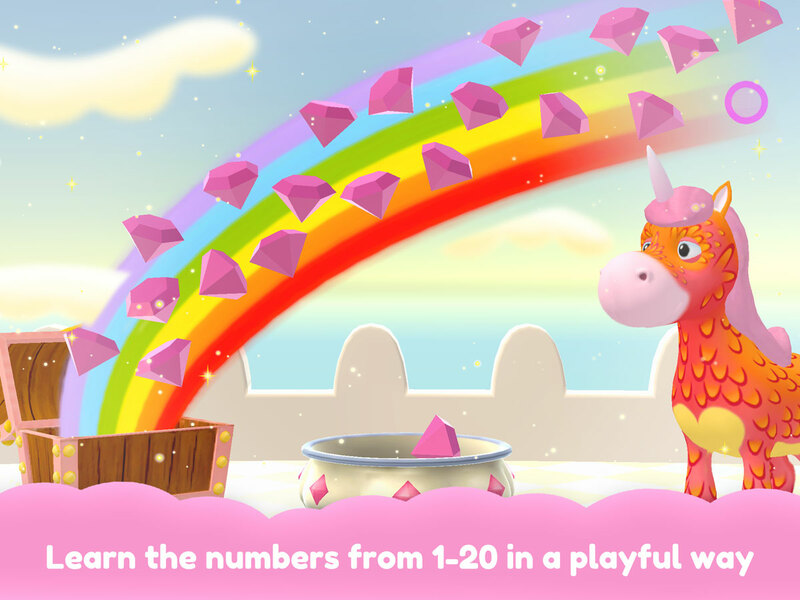 With the help of the Unicorn your child will learn the numbers from 1-20 in a playful and fun way. 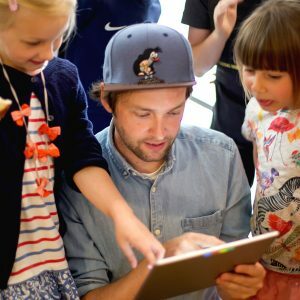 And you can even switch between 14 different languages. 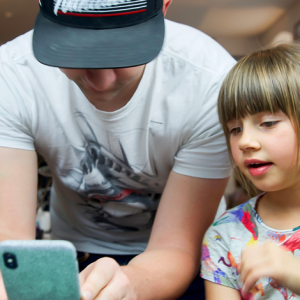 No internet or WiFi required – play wherever you want!